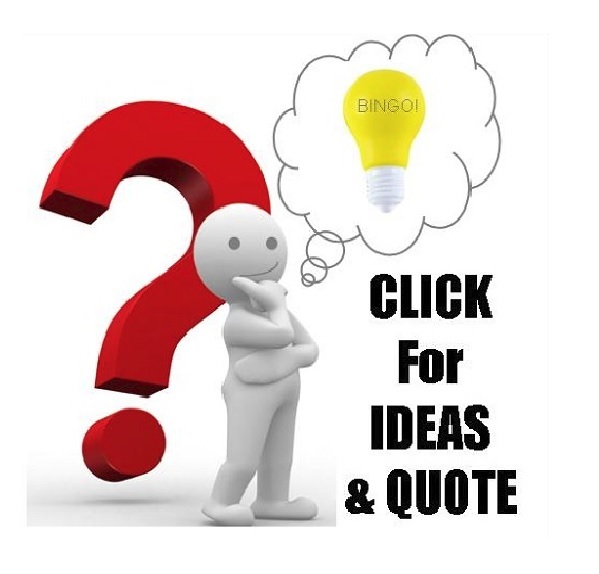 Most businesses tend to choose promotional merchandise which has been proven to be effective and cost-efficient in meeting their marketing goals. 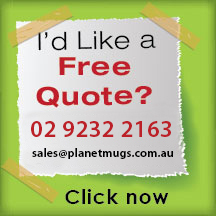 One classic choice is the personalised mug. They have always been established as practical since they can be used as beverage container or even as holders for office items like pencils and scissors. 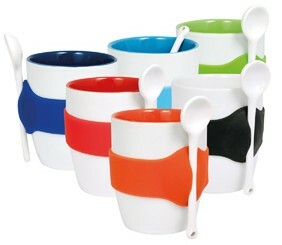 The Spooner Mug – comes with a spoon which certainly spells convenience as there are days when finding a spoon seems to be impossible. 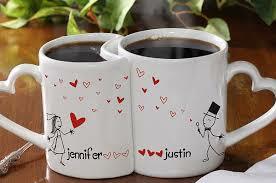 The Lovers Mug – perfect as giveaways for love-themed events or during February when Valentine is celebrated. 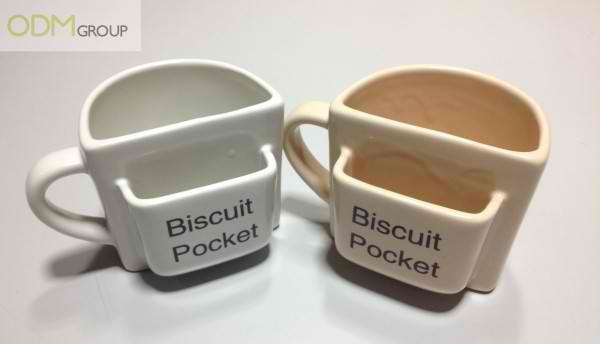 The Biscuit Pocket – designed to hold biscuits, this cute mug eliminates the need to serve biscuits on a separate platter. 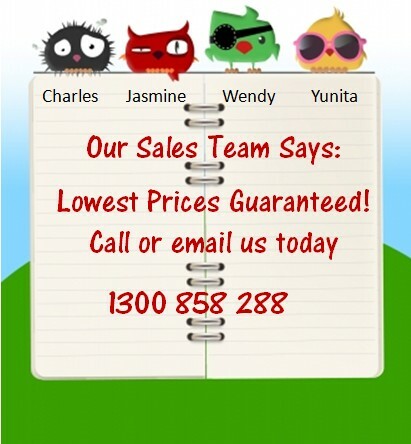 Great as party favours or simply as business gifts especially for those in the snack or beverage industry. 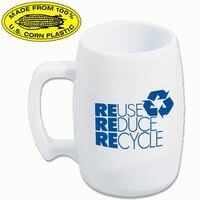 The Advocacy Mug – nothing sends your brand message across than a simple mug with your advocacy clearly printed on it. Its simplicity creates more impact than other designs, which is probably why this style is a favourite among businesses.